Organic gardening gives me the comfort of knowing I have adopted a healthy lifestyle on a journey towards a long and healthy life. The true organic gardener becomes familiar with the soil, plants and animals, getting close to the environment. He is also inquisitive and pays attention to detail. Nothing gets by him, as he has a keen eye for health. Adopting organic methods has become confusing, because we lack a true definition of organic gardening. What do we mean when we say something is organic? There are a few stipulations to make in defining organic. To chemists, organic refers to the presence of a carbon molecule. Most gardeners get confused by the terms natural and organic. 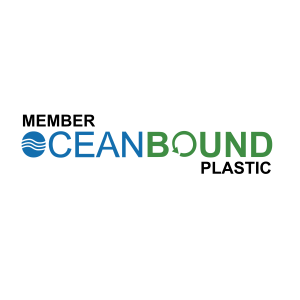 Technically, all natural materials containing carbon are organic, but not all natural materials are organic. Sand particles are completely natural but are not derived from a living source. Sand never contained carbon as an element, so it is not organic. All things derived from a living source that contained carbon meet the definition of organic. You and I are organic by definition, because our every living cell contains carbon. Organic gardening refers to a smaller plot grown for personal use. With this in mind, you may do anything you want to your plants without breaking any laws or policies. You can freely apply synthetic pesticides to your strawberries and say you grow organically without any legal repercussions. You might fool your neighbors, but you can’t fool your body. Organic growing is gardening or cultivating intended to bring food to the market place. All organic produce grown and distributed throughout the U.S. must follow strict guidelines set by the USDA (U.S. Department of Agriculture) or private certifying agencies like the C.C.O.F. 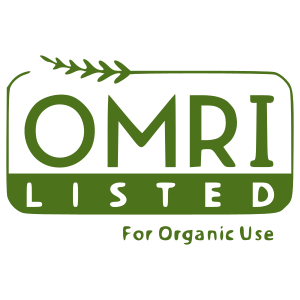 (California Certified Organic Farmers) and OMRI (Organic Materials Review Institute). 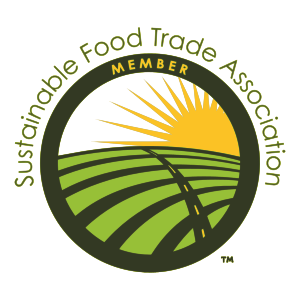 These groups make sure farmers are not using anything that would be considered unsafe for human exposure. 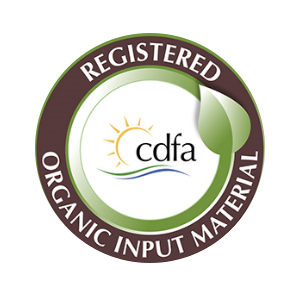 Each farm must be certified organic through a process that lasts for a defined period. Growers who misrepresent and sell their produce to others may face prosecution for fraud. Organic gardeners generally agree on avoiding synthetic pesticides, fertilizers and genetically modified organisms. Outside of those general conventions, you can find a variety of gardening strategies. Some organic gardeners are quite strict, believing that an organic plant cannot receive any type of nutrient treatment other than what naturally exists in the local area. Others take a more liberal approach by treating the soil, feeding the foliage, and even introducing treatments that control temperature and light availability. Unless you know organic practices and techniques, you cannot know the effects, positive or negative, the plants you grow will have on people or the surrounding environment. It helps to understand how and why “organic is good” before you assume it. Otherwise, it is easy to fall into a trap of uncritically trusting everything that someone somewhere says is organic. I see organic gardening, growing and farming as a beneficial cause that generates more good results than bad. A conventional farm that adopts even some organic methods for the sake of marketing its produce is better than one that adopts none at all and continues to farm with artificial chemicals. Truly, every little bit helps. Many progressive people who follow organic practices want to conserve the beautiful biological diversity of our planet that allows humans and animals to enjoy a comfortable and healthy existence. However, some organic practices are not necessarily beneficial to humans, animals or the environment. Saying “Natural is good” is an oversimplification similar to saying a synthetic pesticide that gets rid of bugs or weeds is good or that genetically modified organisms are good because they give the farmer a better crop. When we understand the effects of our treatments, we can properly apply them to yield benefits while avoiding the adverse effects. Most important is to educate yourself on what goes into your body. We are what we eat, and what we eat has consequences for our health. What Does Organic Growing Mean to Me? By now my approach should be clear: To build soil naturally, I rely on supporting beneficial soil organisms. I feed the living soil organic materials using compost, planting mix and organic fertilizers. These provide my plants nutritive sustenance for strong and steady growth. Nutrient-dense plants are full of flavor and have positive effects on the environment and human health. 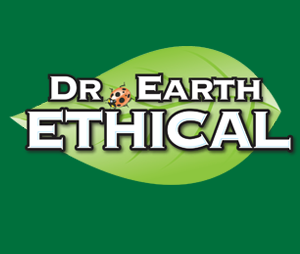 I allow no synthetic chemicals of any kind in my garden. 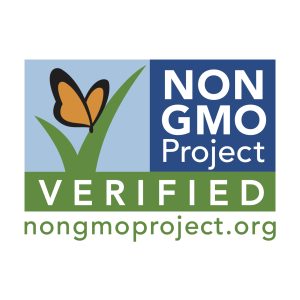 Government agencies allow many synthetic chemicals on a “certified organic” farm that I would not let within 100 feet of my home. 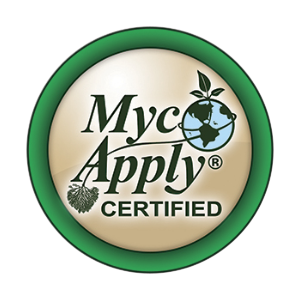 No synthetic pesticides, fungicides or herbicides allowed! 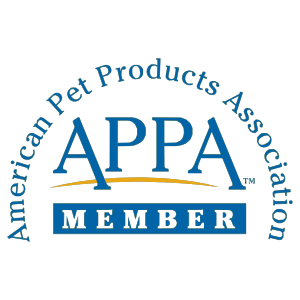 My goal is to maintain a safe environment for my family and pets to enjoy. I attempt to recreate the indigenous conditions plants grew in naturally before human involvement. (After all, if it grew and reproduced, it had all it needed.) If I grow something not native to my area that requires treatment, I use the safest possible organic methods with ingredients I can easily identify. I avoid harmful organic practices and urge you to educate yourself on any ingredient you wish to use. I have said taking one multivitamin is good, but swallowing the whole jar is bad. This rule (more than the right dose is too much) applies to organic gardening as well. Too much of a good thing can be dangerous. Growth in nature is based on a balance in soil organisms and nutrient cycles. Shoveling a bunch of organic matter, microbes and treatments into dirt may harm the environment. Also, if the balance is off, (a lack of some nutrients and an excess of others) plants will not grow well. For example, too many applied microbes in an organic fertilizer make it act like a synthetic fertilizer. The excess microbes digest the organic fertilizer too quickly. Infusing too many microbes with an organic fertilizer makes the soil lose nutrients well before the plant roots can absorb them. Similarly, if you use inferior base ingredients, such as chicken manure or dehydrated manure, (which naturally break down very fast) this combination creates a fertilizer that works destructively too fast, similar to a chemical fertilizer. Inadequate and unwise products such as these come to market from the drive to make profits off people’s ignorance and misplaced trust. Many unethical companies try to outdo each other by asserting they have more microbes in their fertilizer blends, making them better for your garden. This is deceitful marketing at its most cynical. Organic growing follows nature’s perfection and beauty. While people are clever and inventive, Mother Nature outwits us with her experience and perfection. I love life and seek to work within the guidelines nature has provided. In trying to push nature to its limits, more is not necessarily better. I want organic farms and my garden to promote human and animal health by producing nutrient rich foods while doing no harm. Why Choose to Grow or Eat Organically? Of the tens of thousands of chemicals agriculture and industry use in the U.S. each year, only a few hundred are tested for safety. For example, the pesticide DDT was banned in the U.S. in 1972 only after considerable damage had already been done. DDT is still produced and exported for use in foreign agriculture, and we are vulnerable to exposure since it infiltrates some foods we import. 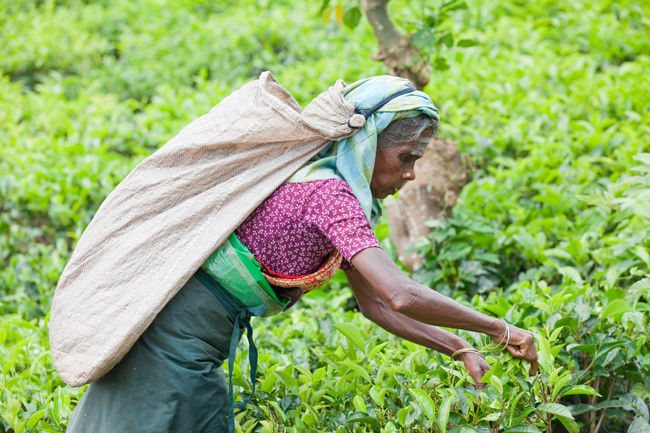 Therefore, buying organics from overseas may also bring health benefits. I advocate leaving our food pure and simple as the most important choice we make several times a day. Avoid additives such as preservatives and colorings. Food processors use tons of synthesized chemicals to fabricate the taste and appearance of what we eat. Read the label and buy from a trusted source or grow it yourself. Organic methods also support animal health. We can raise animals without synthetic hormones and antibiotics and feed them nutrient-dense organic food. Besides the nutritive qualities of organic meats, this is the most humane way to raise animals. They can enjoy their time under our watch playing in nature rather than being confined to inhumane cages for the sake of fattening them up. Whether you eat produce that is commercially grown organic or homegrown, you can better support environmental conservation if you understand which practices create and maintain soil health and fertility. Feeding the soil feeds everything that comes out of it, plants, animals and, ultimately, humans. Organic gardening is all about creating and maintaining the natural circle of life existing between growing plants, soil and living organisms. By applying nutrient packed organic matter (compost, organic fertilizers, soil amendments and seaweeds) and eliminating synthetic chemicals, you enable microorganisms to do what they do best: break down organic matter to enrich the soil that surrounds the roots of our food plants. The heart of organic practice is feeding the soil without using artificial fertilizers or pesticides. It is also the first step in preventing the loss of microbes and minerals, crop contamination and water pollution. We can grow plants that are highly resistant to diseases and pests without using modern chemical treatments. While organic control is more labor-intensive, the long-term health of the environment and people is worth it. 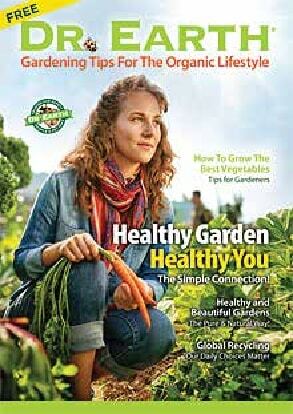 My ideal is to stimulate the desire for everyone to develop a “green thumb” and grow organic produce at home. Not having to travel to the grocery store only to face a choice among inferior veggies is terrific. Yet, I understand this may not be practical for people living in small rented spaces or those who work 50-plus hours per week just to make ends meet. And shopping at the grocery store is more practical for people who have many other interests. Even if you shop regularly at a supermarket, you can still support the values and ideals that organic stands for. Converting to organic farming from less sustainable, less healthy commercial practices requires an enormous investment risk in both money and time. You can support and motivate more of the people making these conversions by purchasing as much organic food as you can afford from local markets. While organic food costs a bit more than non-organic, the short-term cost is more than balanced out by the long-term gain of conserving our soil and providing pesticide free produce to support our overall good health. As we demand and support more organic foods and products, even large-scale companies will have to respond and make changes to serve the market demand. They will adopt healthier practices provided we vote with our wallets. By the sources you choose to obtain your food, you are voting for how you want your food produced.